Berkery, Noyes & Co. represents Asset Control in Strategic Transaction with Fidelity Ventures - Berkery, Noyes & Co., LLC. NEW YORK, April 4, 2007 — Berkery, Noyes & Co., LLC, the leading independent investment bank serving the information and technology markets, announces that it represented Asset Control, a leading provider of Centralized Data Management (CDM) solutions to the financial industry, in a transaction with Fidelity Ventures. 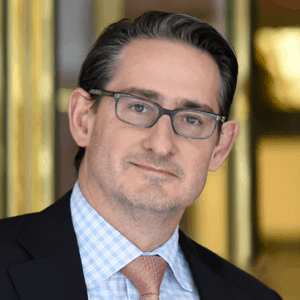 Terms of transaction, through which Fidelity Ventures takes a majority investment in the company and provides partial liquidity to existing shareholders, were not disclosed. Berkery, Noyes & Co., LLC acted as exclusive financial advisor to Asset Control. 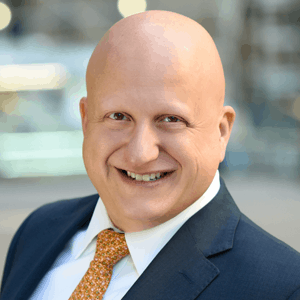 Berkery, Noyes is involved in mergers & acquisitions transactions in a variety of financial technology and information sectors. This sector includes, among others, reference data management, straight through processing, order management, risk management, analytics and content and data for the entire financial services continuum. Asset Control is the world’s leading provider of Centralized Data Management (CDM) to the financial industry. With a complete range of in-house and outsourced options, Asset Control delivers Total Data Management (TDM), a hybrid approach to data management. The selection of developer tools, turnkey software solutions and outsourced services enables users to optimize their investment data for efficiency, cost control, reduced operational risk and increased value from their data. For more information, visit www.asset-control.com. 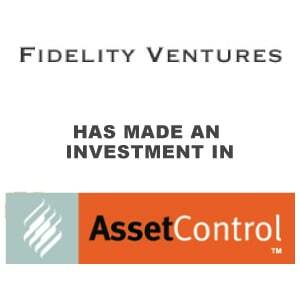 Fidelity Ventures invests in technology companies at the “Go-To-Market” stage. Its 40-year track record includes hundreds of successful investments in the consumer, communications, systems and software markets. Fidelity Ventures is distinguished by the ability to accelerate market adoption for its portfolio companies’ offerings, and by a global network of senior technology and business executives. Fidelity Ventures actively manages over $800 million from offices in Boston and London. Sister fund Fidelity Asia Ventures manages over $220 million from Shanghai and Hong Kong. For more information, visit www.fidelityventures.com.